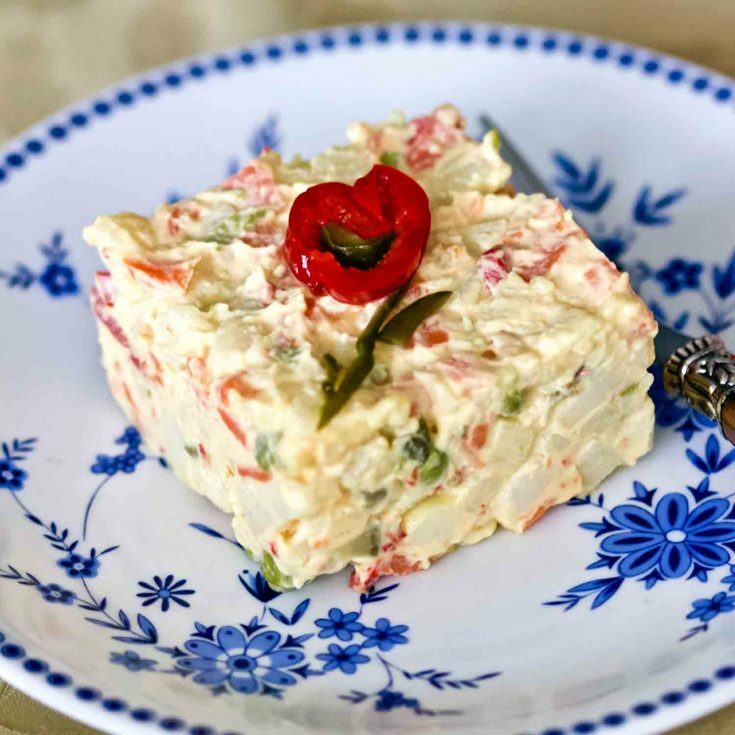 Easter Sunday Traditional Romanian Recipes To Enjoy- From appetizers to dessert, there is something for everyone to choose from, make and enjoy with family and friends! Easter is celebrated in many countries around the world and if you are like me, you will cook like a storm for this wonderful event. 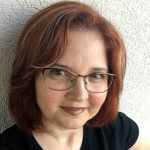 Food connects me with my birth place, Romania, a place where traditions are still very strong. 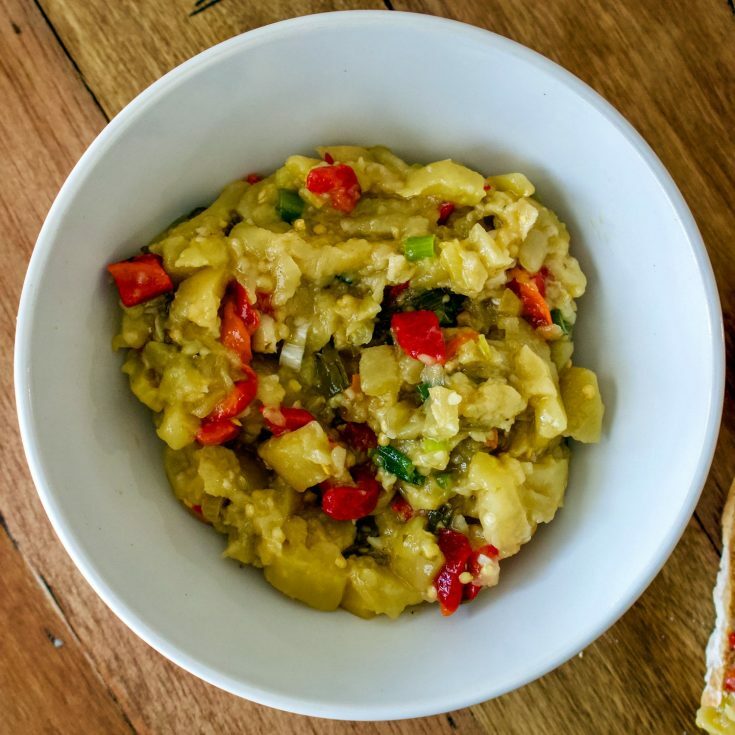 As I miss family and friends around holidays, I tend to cook traditional foods that help me connect emotionally and spiritually with my ancestors and my loved ones back in my native country. 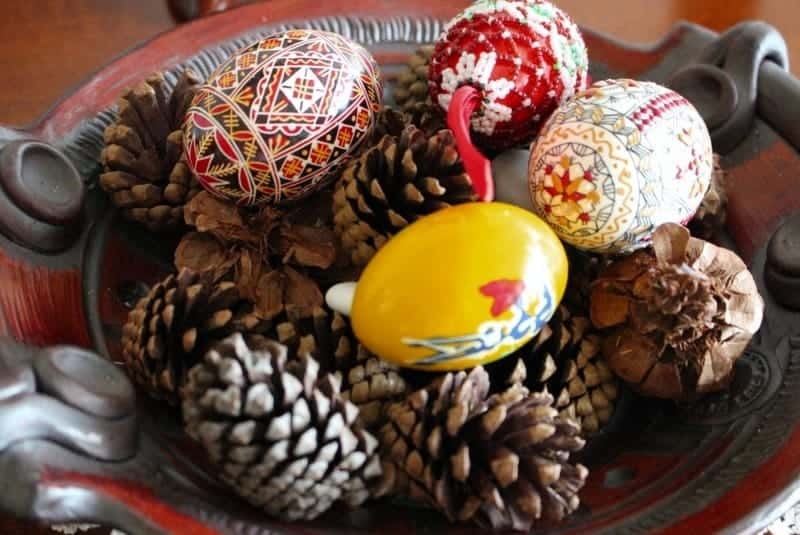 Do you know that in Romania, Easter is celebrated for three days and preparations take place the entire week before the Easter Sunday? Almost 81% of the Romanian population is Christian Orthodox and belongs to the Romanian Orthodox Church. Pretty cool, right? The most important tradition for Easter is to color eggs. 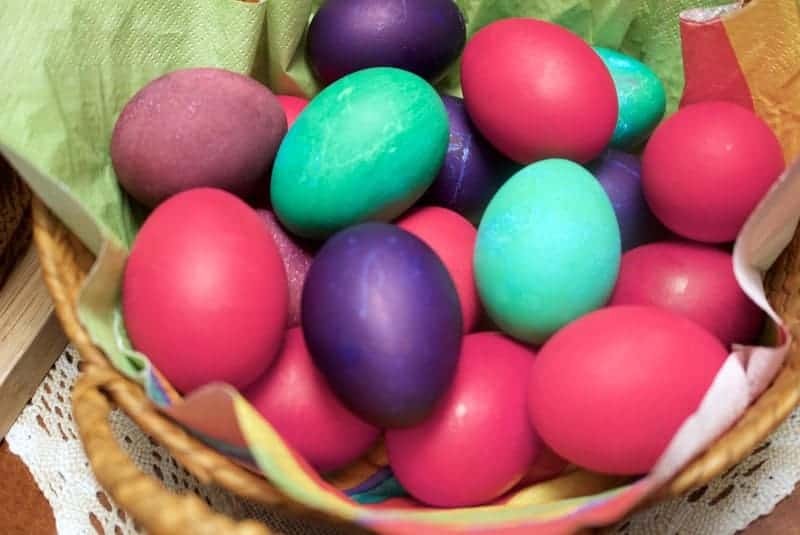 Initially, the eggs were always colored in red, but over time, people started to use other colors also. 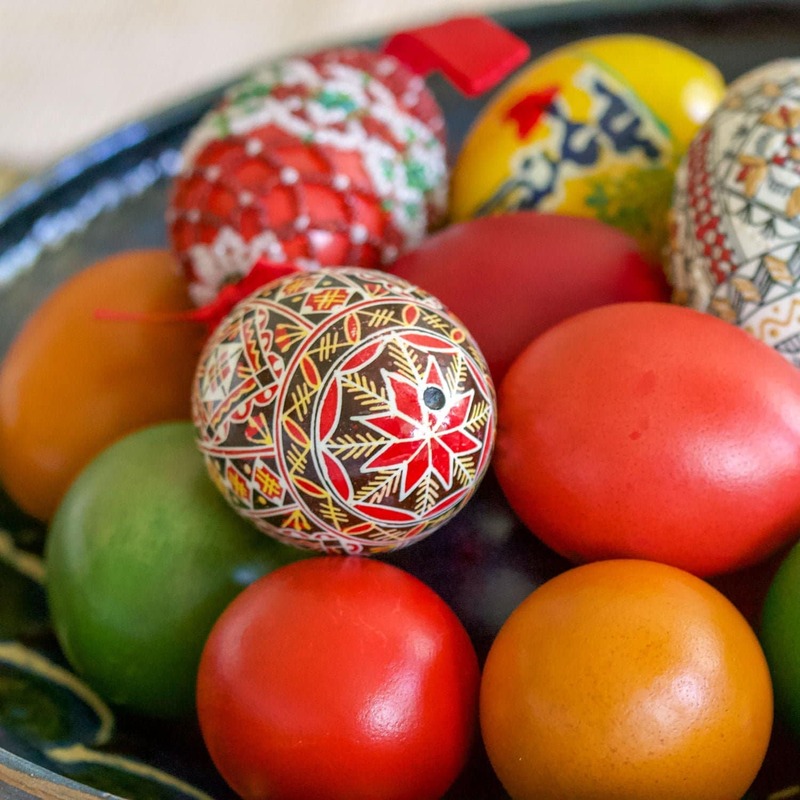 Like many countries in Eastern Europe, painting eggs is considered an art. In many villages, painting the eggs takes time and lots of skills. These skills are passed from generation to generation. The eggs are the center of the table and they look beautiful. 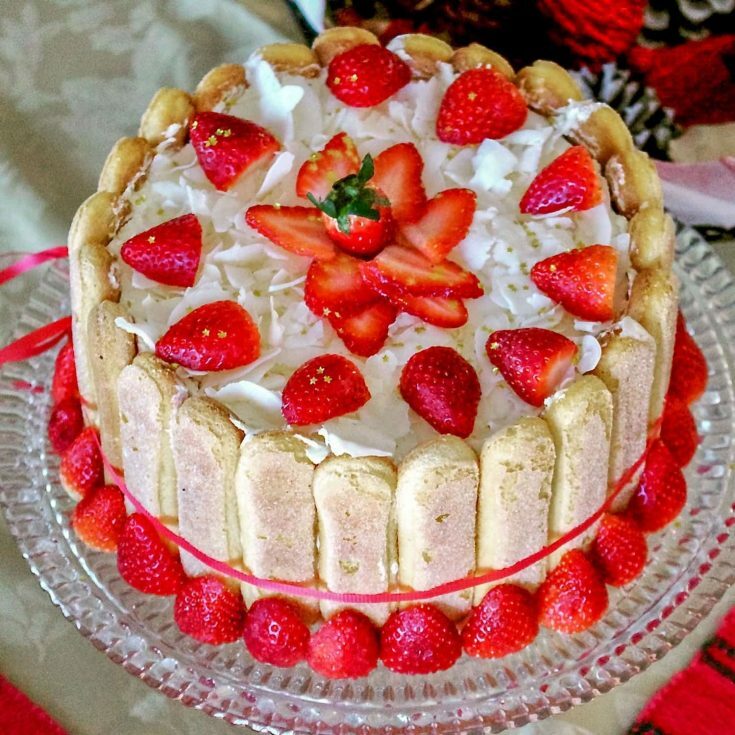 Besides the eggs, there are a multitude of foods that we put on the table, so I thought you might be interested to see few of the things I make for Easter every year. We are very much like the characters from the “My big fat Greek wedding”! Remember the scene with the dinner when Toula’s mom was still peeling tones of potatoes before dinner with the in-laws? That would be me! I cook like crazy a lot of food that could easily feed an army. I try to use lots of vegetables and greens for the Easter. After all, Easter is also the symbol of Spring when the nature comes back to life, so the next item on the table would be, of course, a salad. You have some choices on my list as well. Roasted meats? This is always a tough choice. I am not a fan of ham, but I am a fan of pork. I find ham a little bit too salty for my taste. I like to usually control a lot of things in the kitchen (remember, The Bossy Kitchen? I am a bossy cook too) and the salt is one of them. I also don’t make a lot of turkey either, besides Thanksgiving and even then, because we have small crowds at the table, I end up making chicken or a small turkey breast. No matter what kind of dessert we have, we always have coffee with it. In the Romanian culture, coffee is always served after the meals. It is believed that the coffee helps the digestion, so you will see in this collection a recipe of my favorite Turkish coffee I grew up with. If I have guests, I try to make few cookies or bars that are sitting on the table for people to enjoy with their coffee. Browse to both collections and see if you can find anything you might like. 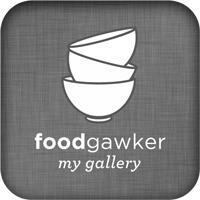 I love the Jam And Walnuts Rugelach. 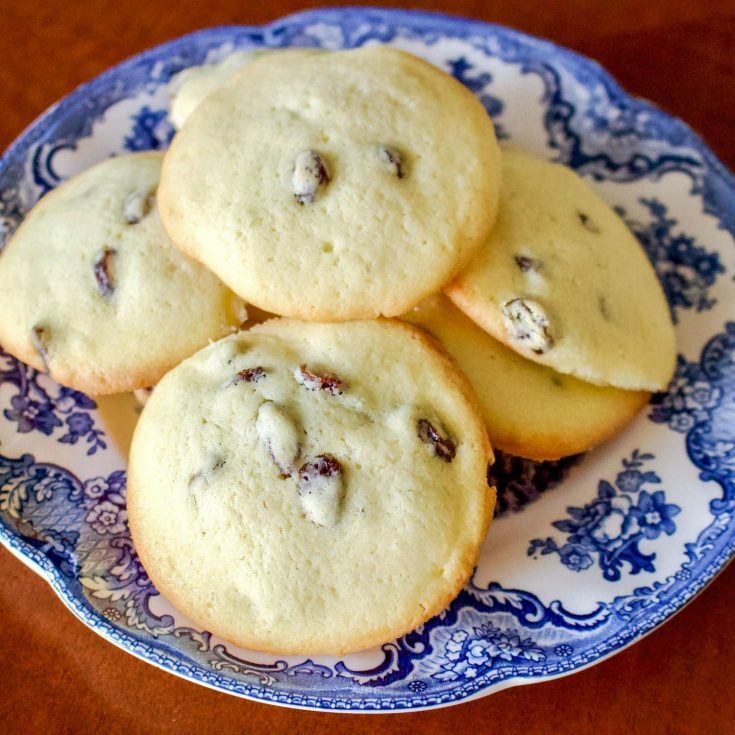 36 Recipes for Easter to serve you as inspiration. Each one of them is a little treasure that can elevate your menu to another level. 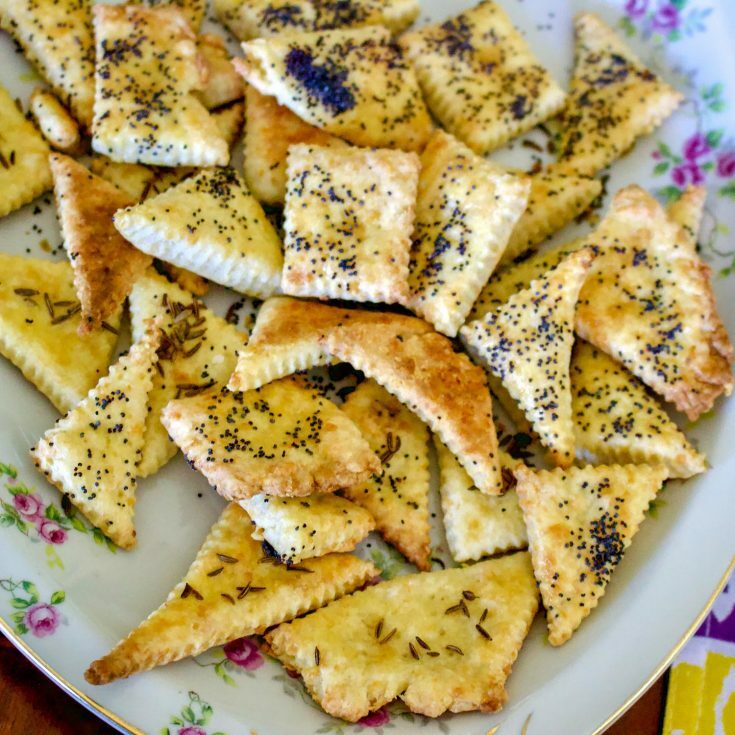 Another delicious version of cheesy crackers that is great if you have a buffet style table. 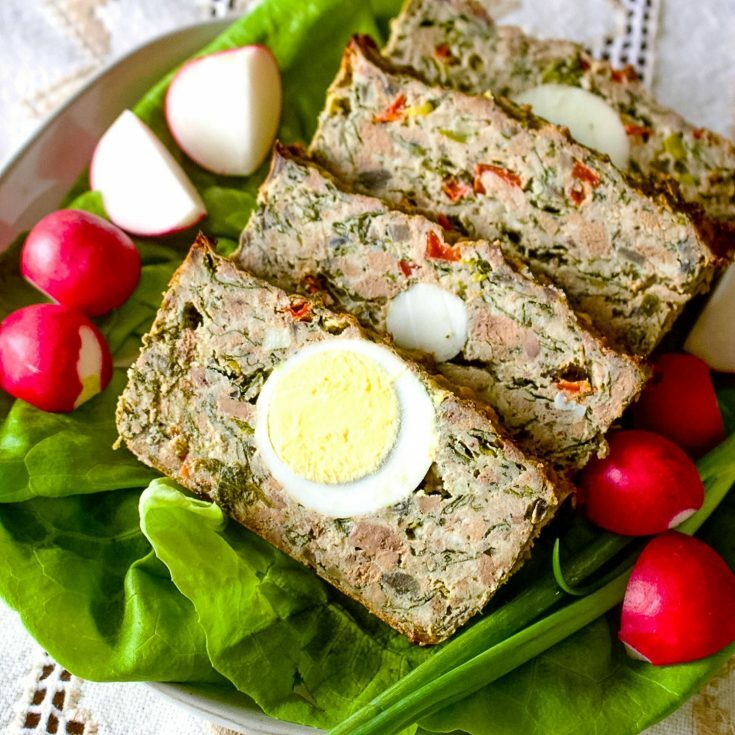 This is a traditional recipe of meat and vegetables with mayo that is very traditional among Romanians. 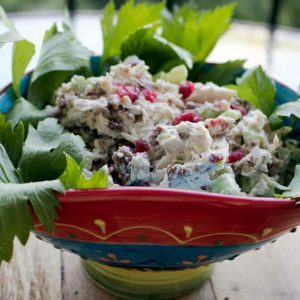 This salad is festive and perfect for Easter. 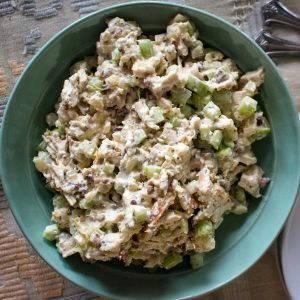 Another good appetizer that can be served for Easter. 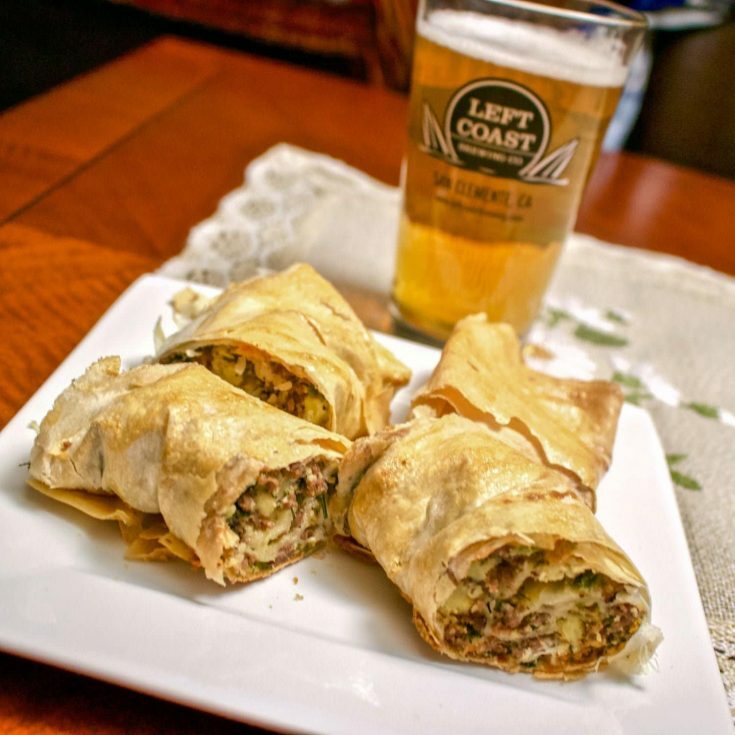 Ground meat and potatoes with cheese all wrapped in phyllo dough. Amazing! My go to pastry for Easter. I serve this meat pie every year and it is always a success. 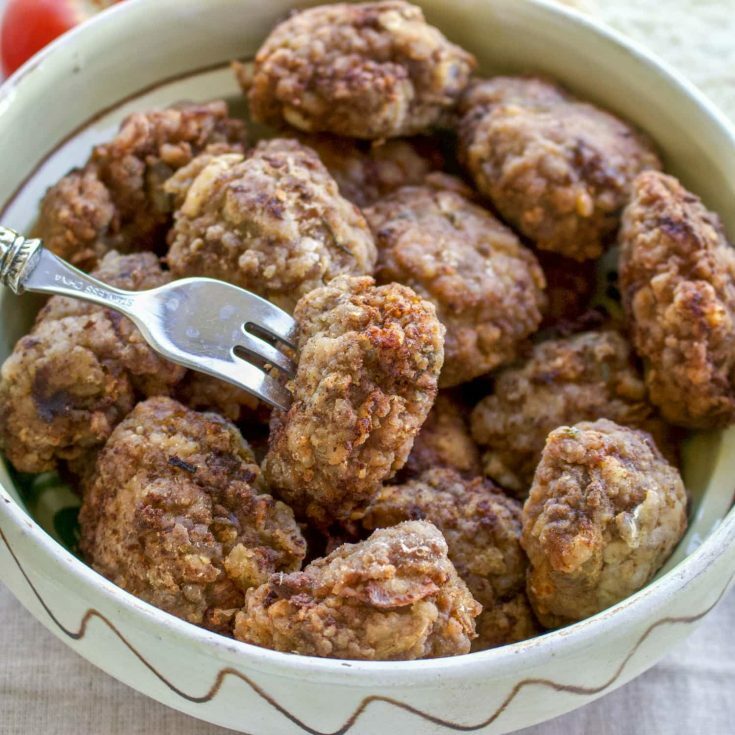 Delicious meatballs- Romanian style. Garlic, dill, spices in ground beef, pork or a mixture of them. 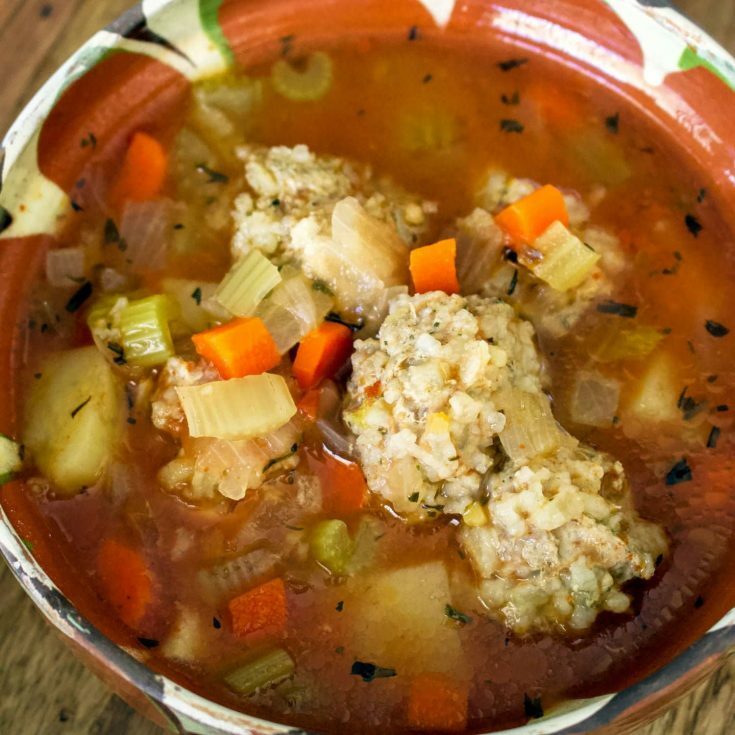 Traditionally, Romanians eat lamb for Easter, so many people would serve a sour lamb soup to their guests. However, I am not a big fan of lamb, so I make this recipe instead. Grilled Eggplant and roasted bell pepper salad is a great appetizer that can be served with fresh baguette. 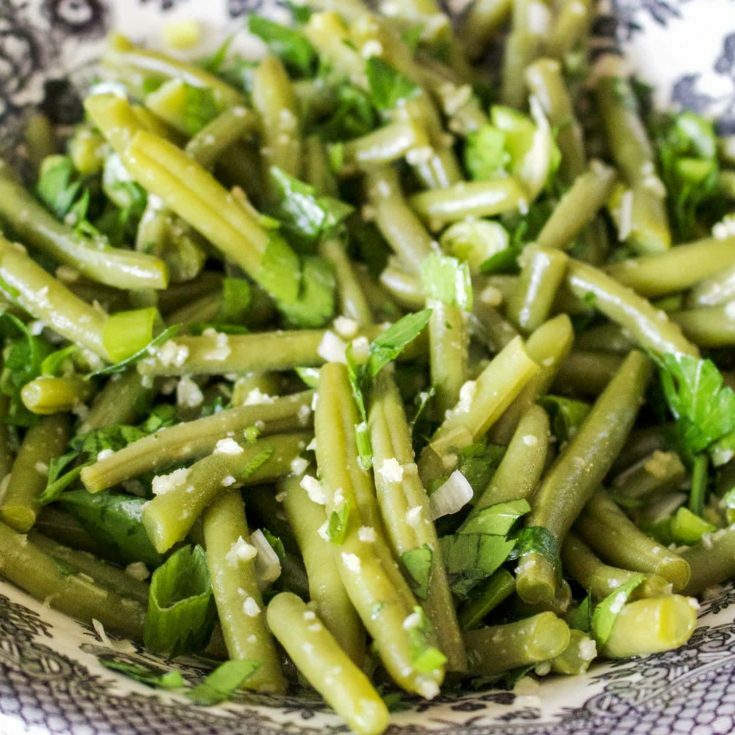 A wonderful salad that screams Spring and Summer. Perfect as a side dish. 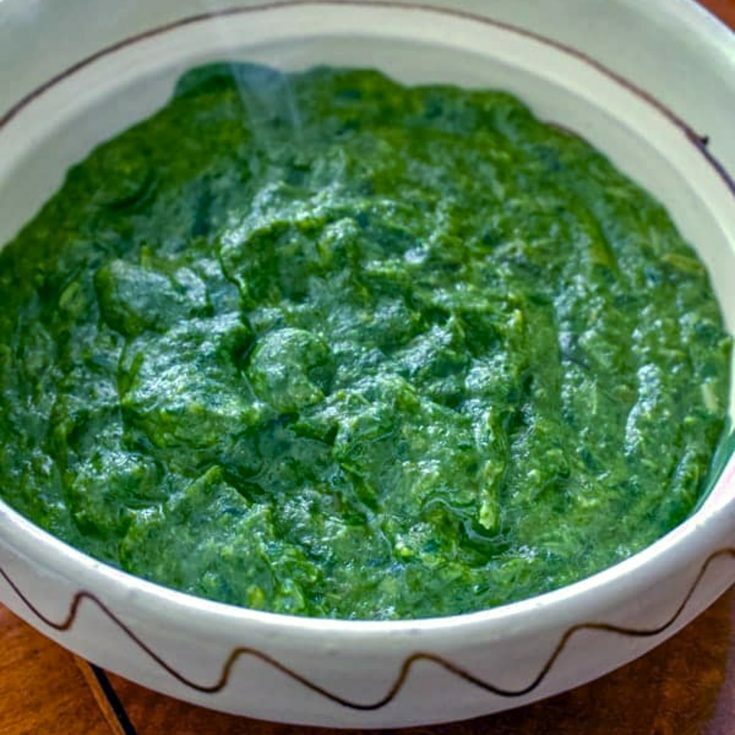 This recipe of spinach would be a great side dish if you serve it with roasted meats, like lamb, beef or pork. 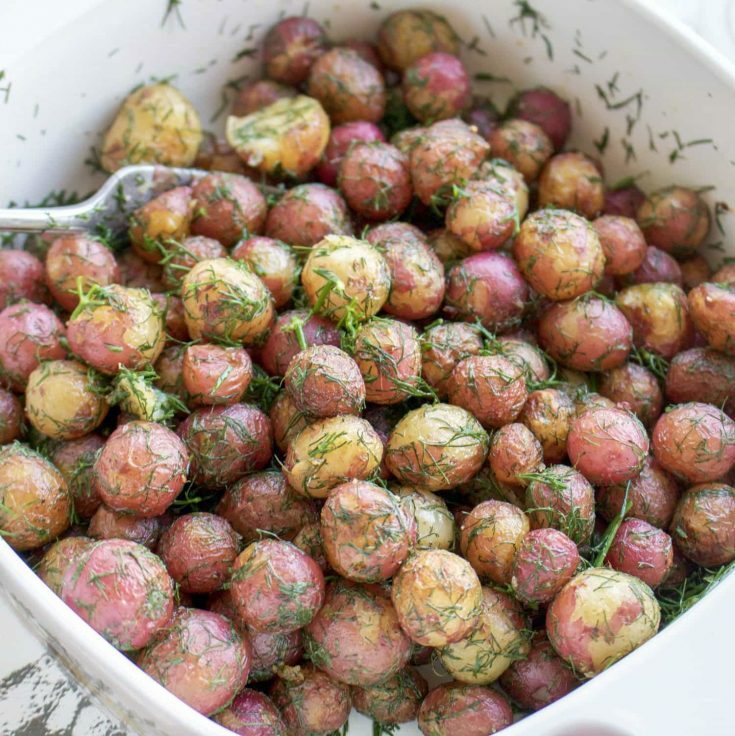 New potatoes are great in Spring when they are also in season. 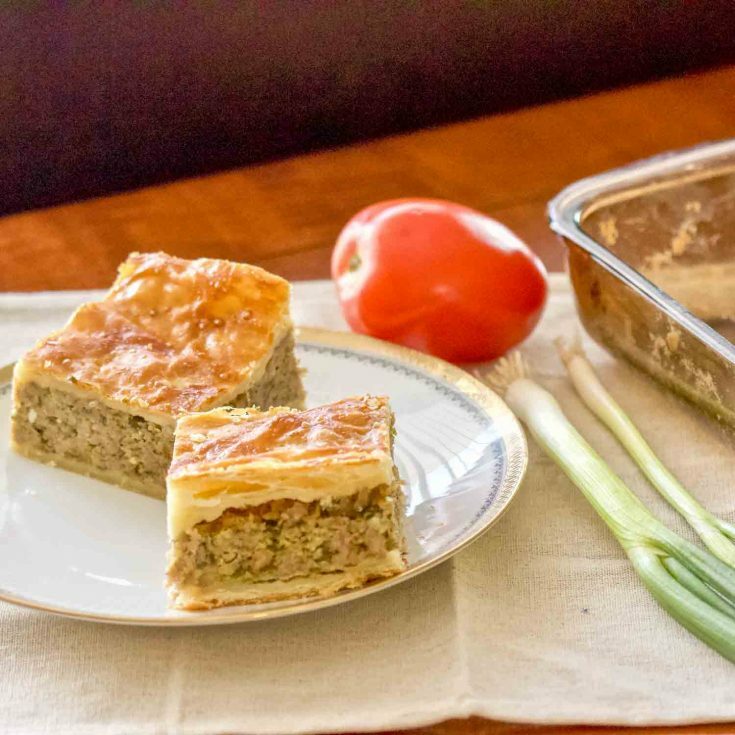 Try this recipe with fresh dill. 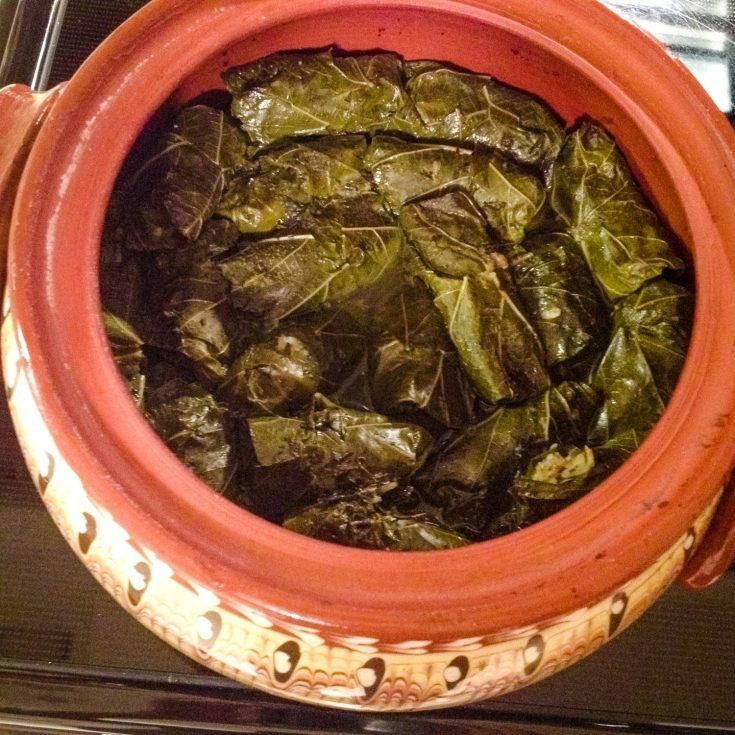 Stuffed grape leaves- Romanian style, delicious and perfect for Easter. The recipe has a tutorial on how to make them. 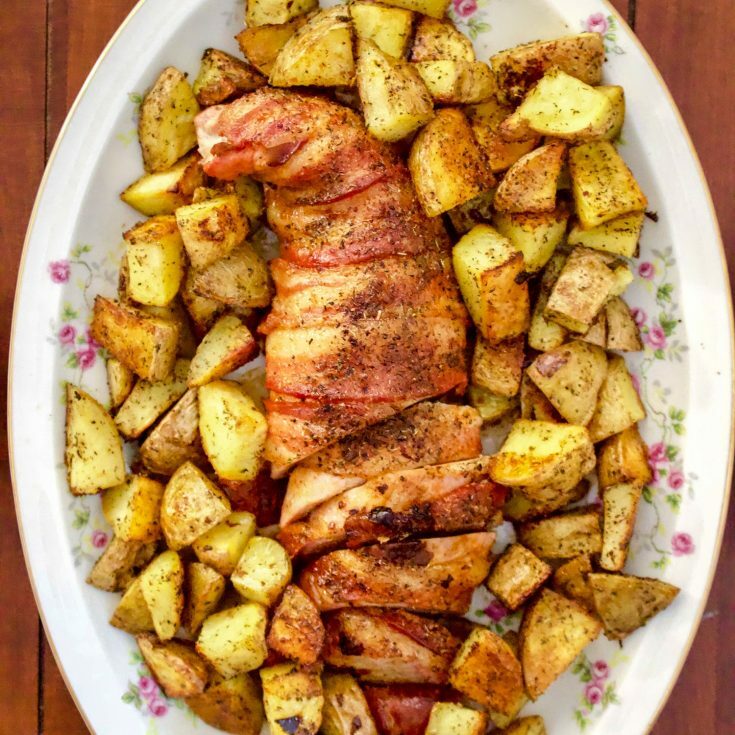 Festive and beautiful on the table, this roasted bacon wrapped pork tenderloin is very easy to make. 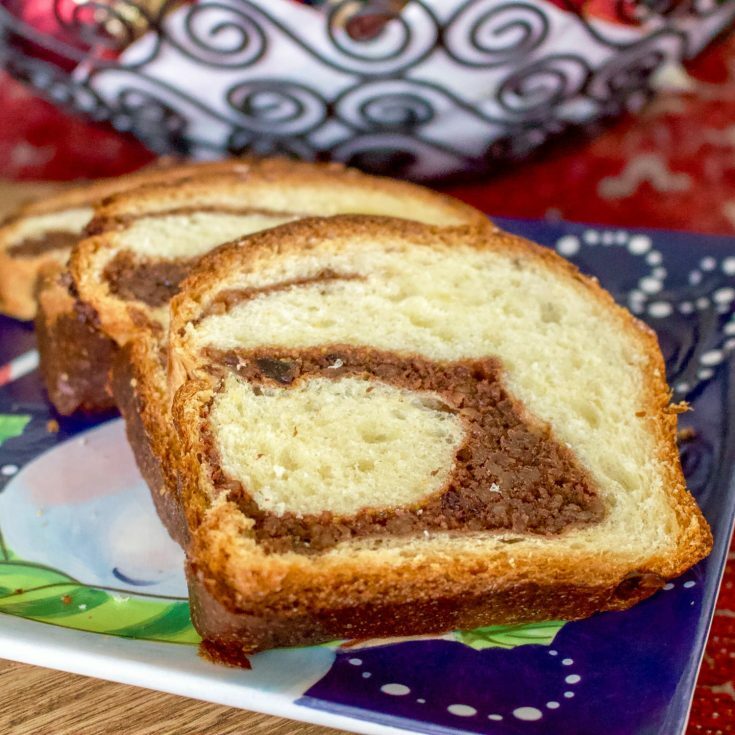 Cozonac- A sweet bread that is always on the Romanian tables for Easter or Christmas. 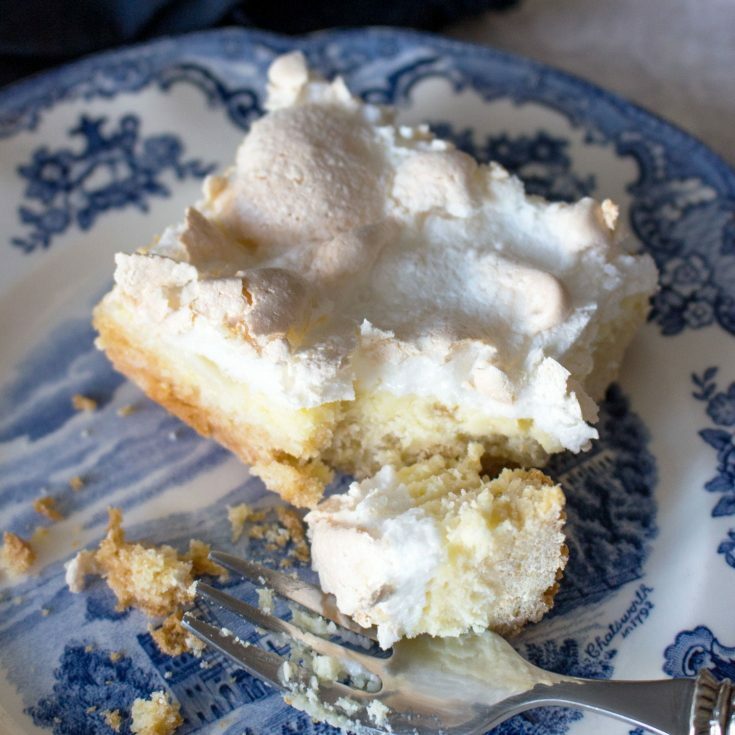 This is a classic European dessert that you might fall in love with. Easter is a good opportunity to make it, but this cake stands out on any occasion, birthdays, Mother's Day, Christmas or New Year's Eve. 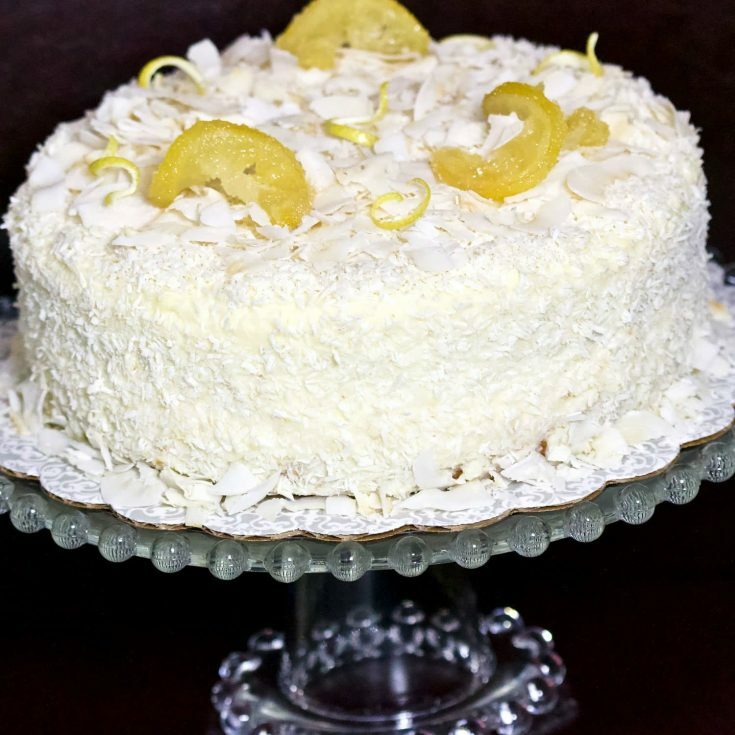 You have to try this cake. It is divine. 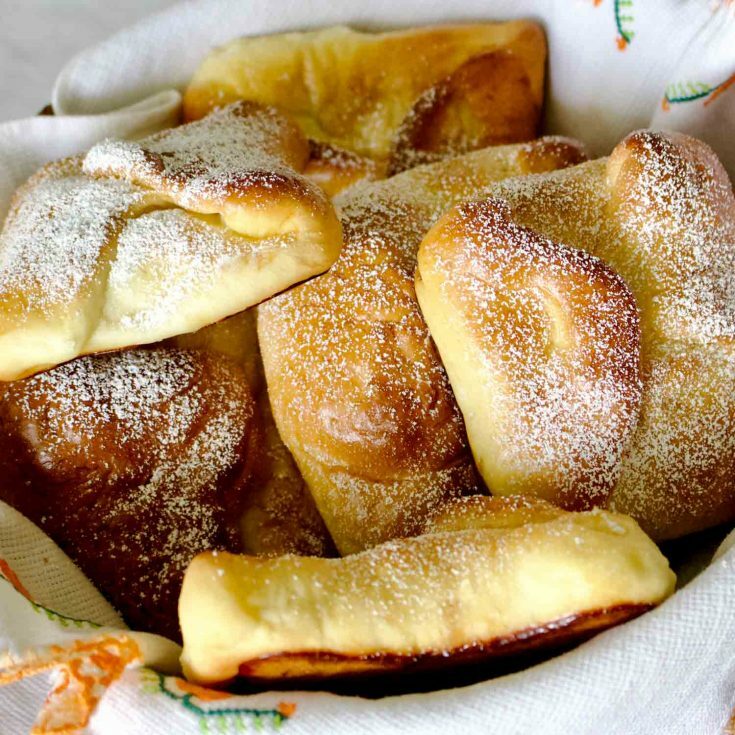 Pastries that are perfect not only for dessert, but they can also be a great breakfast, great snack or a great light meal. 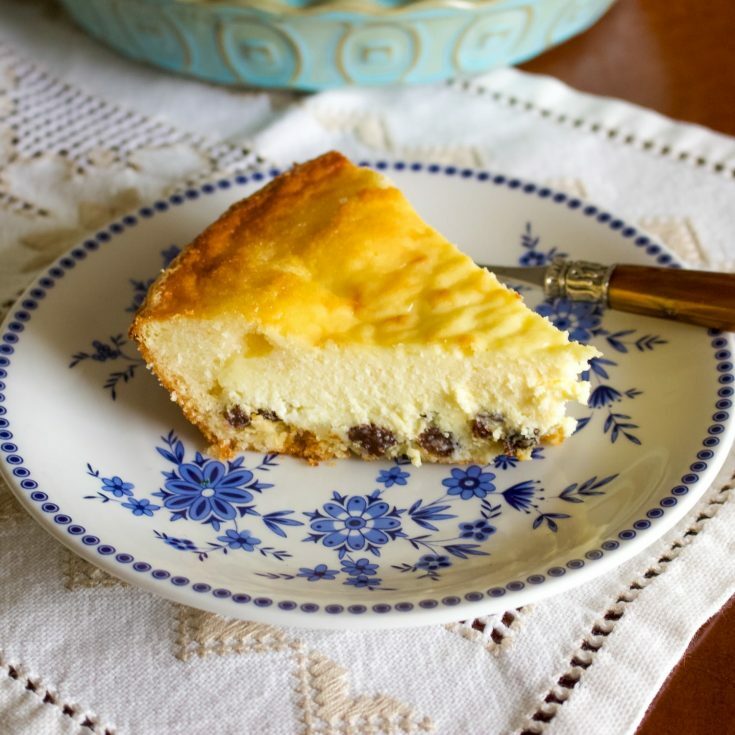 This recipe comes from Transylvania and it is a classic dessert you would find in the Austro-Hungarian old cuisine. 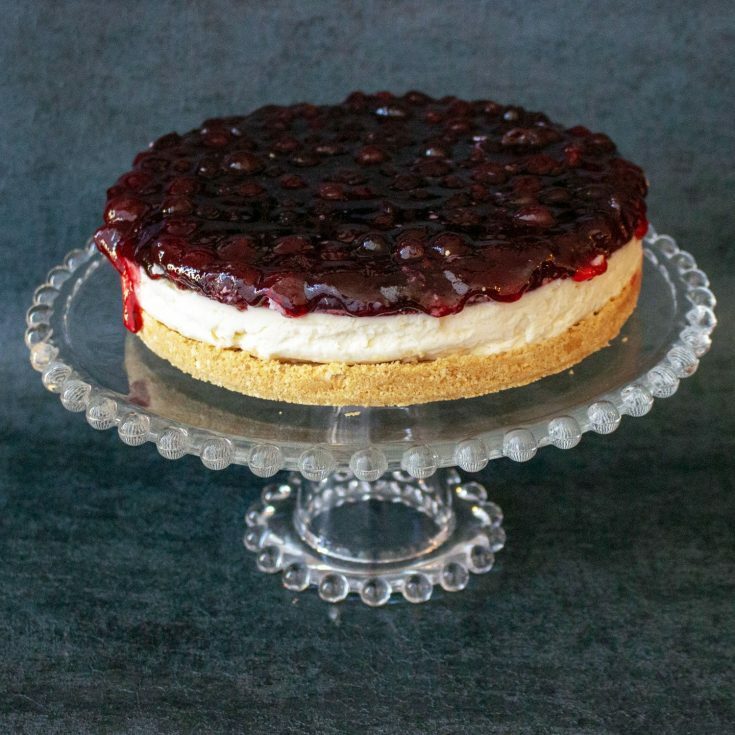 Nothing easier than this no bake cheesecake to make for the occasion. It looks beautiful on the table and it is also delicious. These cookies are the bomb! Try them to convince yourself! 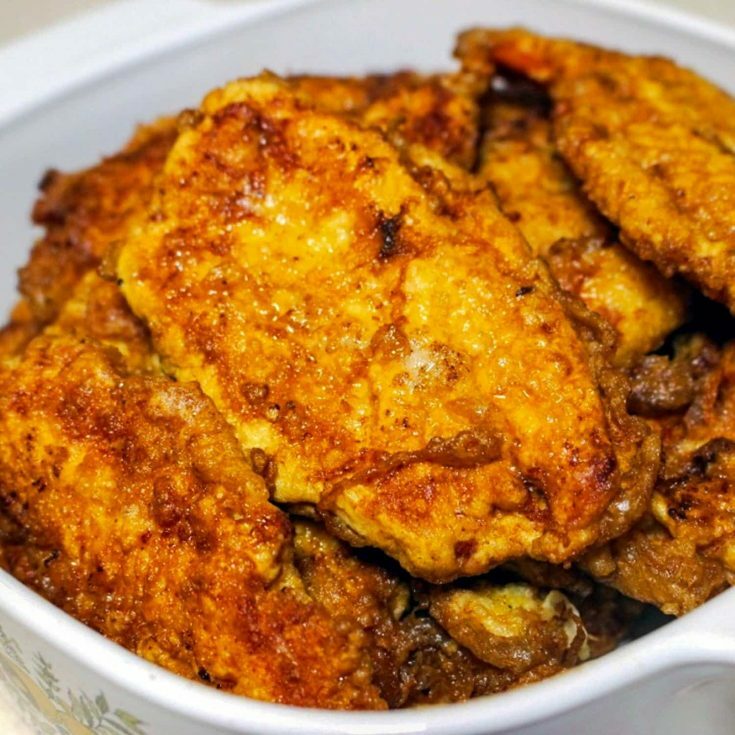 Transylvanian recipe that uses ingredients in a smart way. 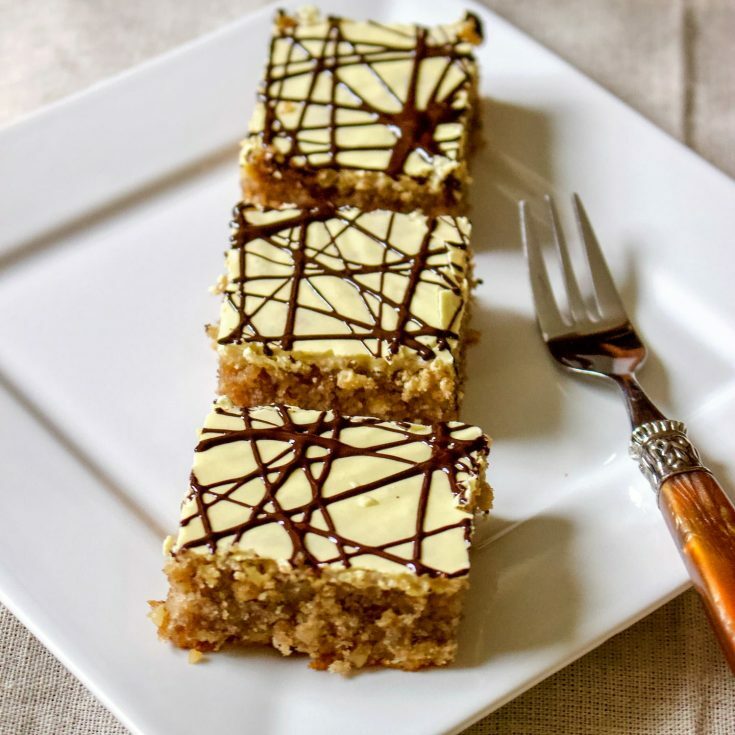 If you love walnuts, you have to try these bars. There is no Easter meal without a cup of coffee served with dessert. 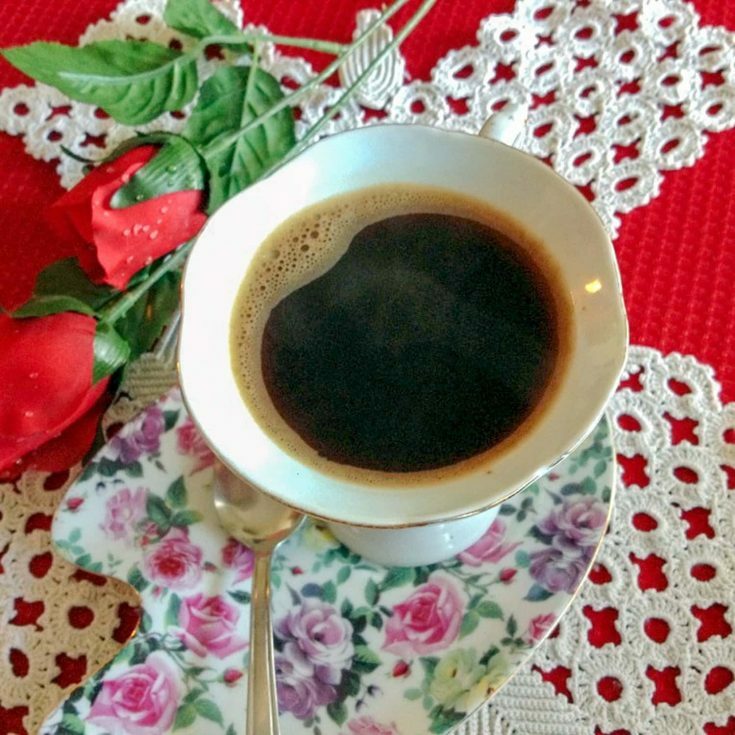 Try this authentic Turkish coffee that it might surprise you how easy it is to make. This is it, my friends! 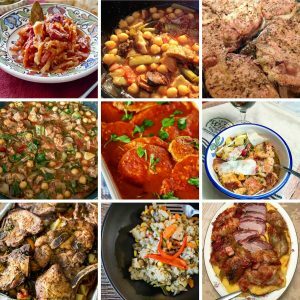 Of course, these recipes are only some ideas that you can use! 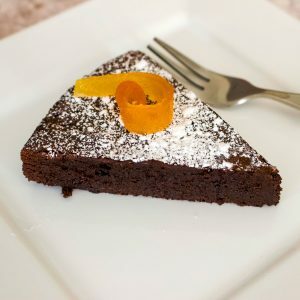 The blog has many other wonderful recipes that are easy to make and delicious! 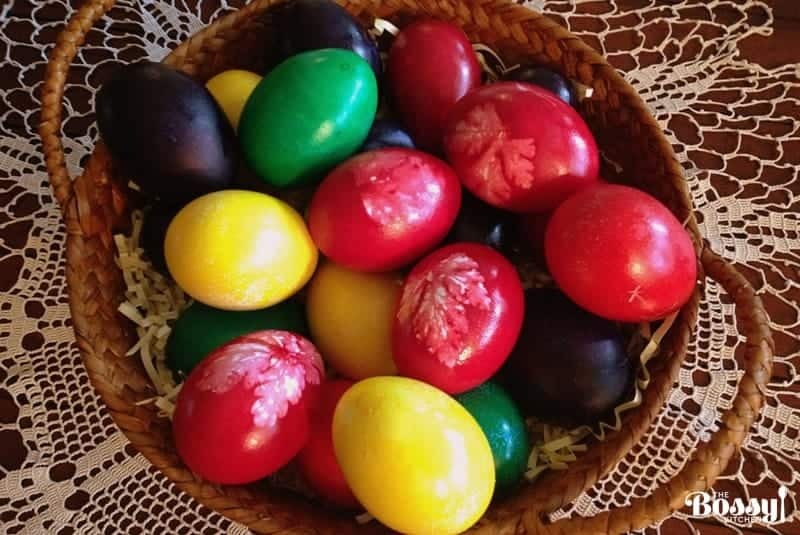 I just want you to know that we eat a lot of leftovers and in Romania, because Easter celebration lasts for 3 days, people cook more than for just one meal. They visit each other, not only on Sunday Easter, but also the following Monday or Tuesday. And there is always food. In many ways, we are overdoing it, I know, compared with other cultures. 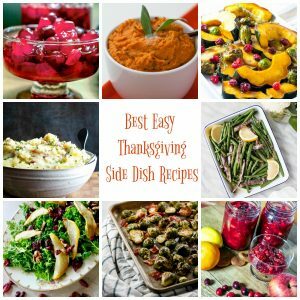 However, people love food, no matter where they are, so I hope you find something on my blog for you to enjoy with your family and friends!